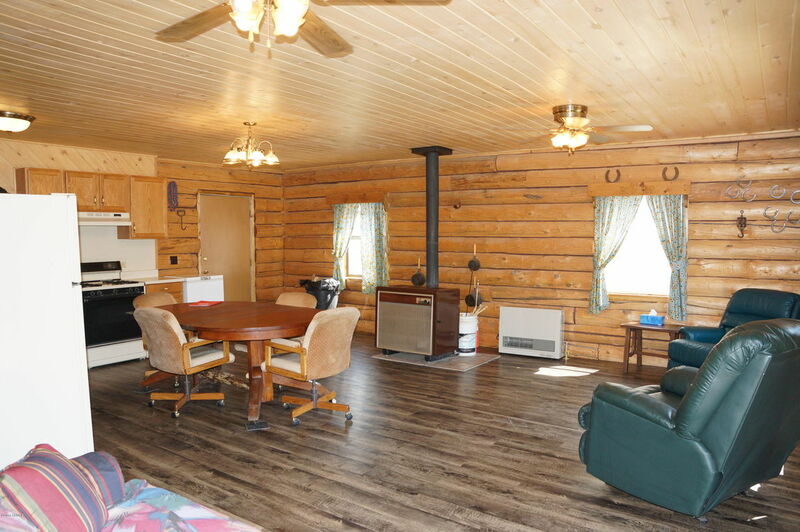 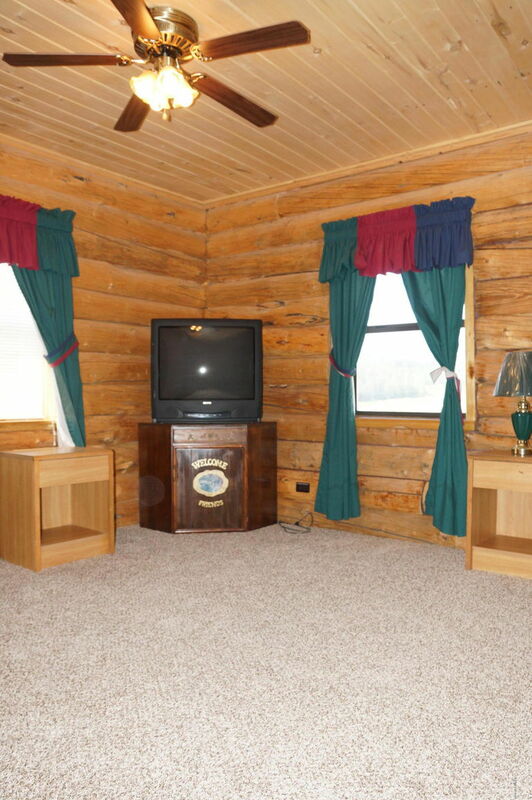 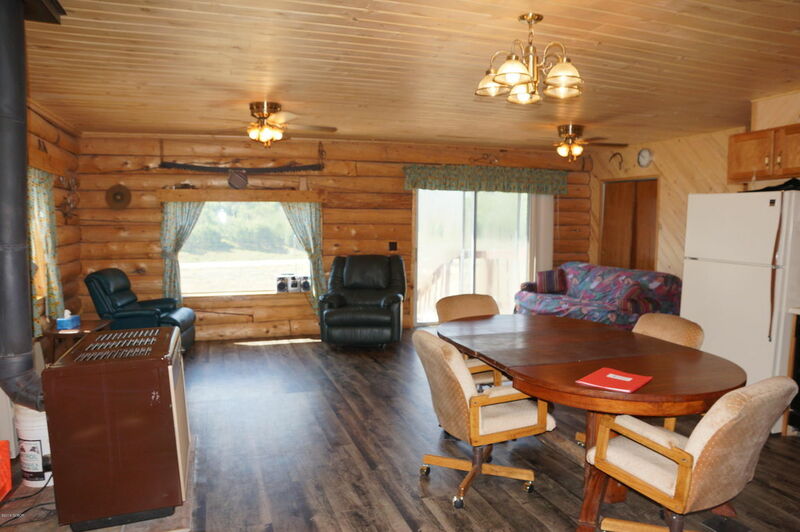 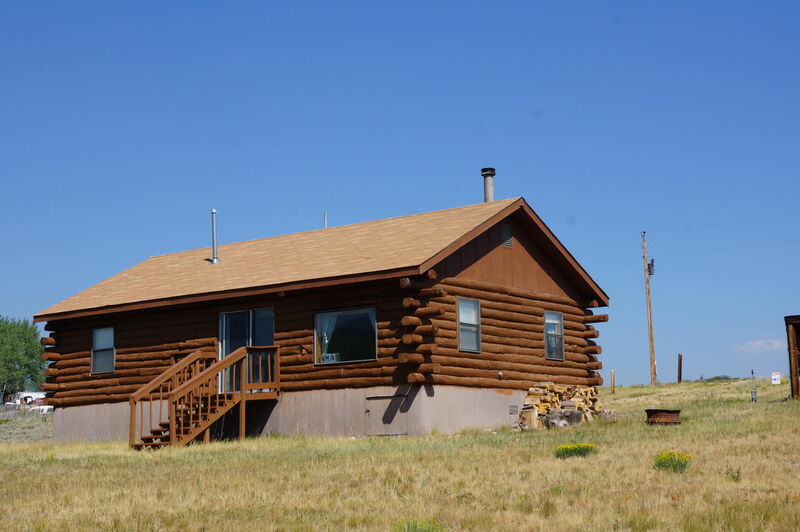 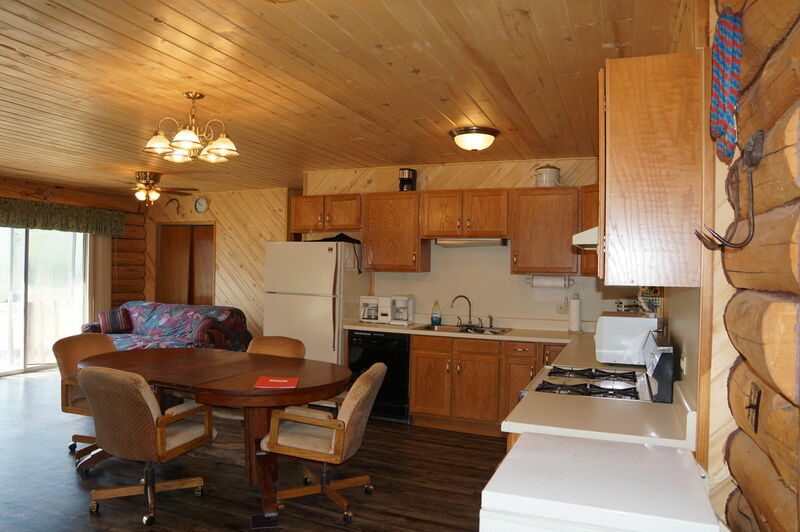 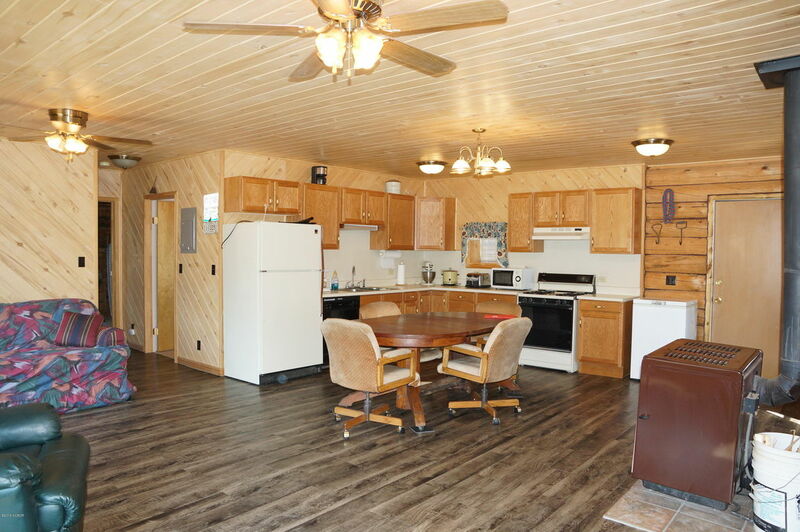 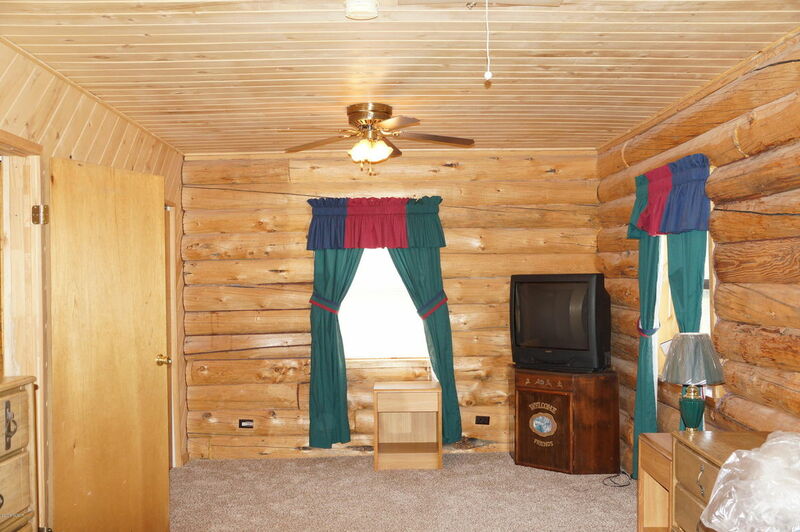 Perfect log cabin on 5+ acres, with new carpet and heater being installed! 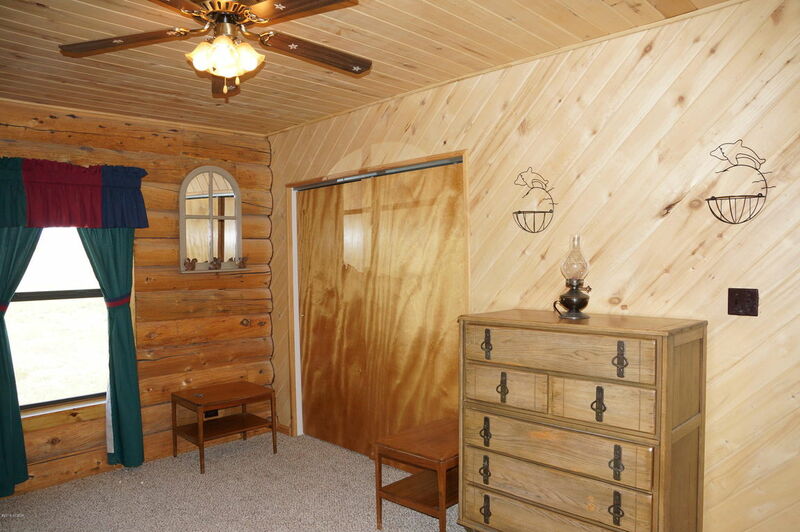 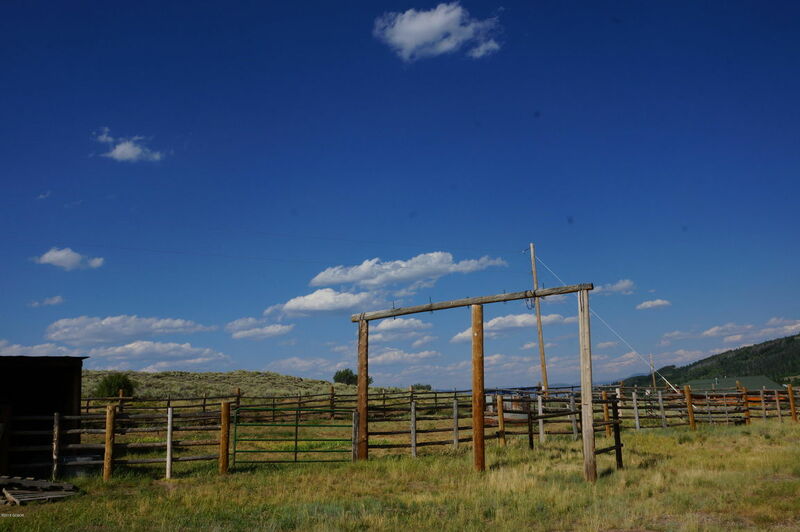 Beautiful wood ceilings, corral in place and ready for your animals! 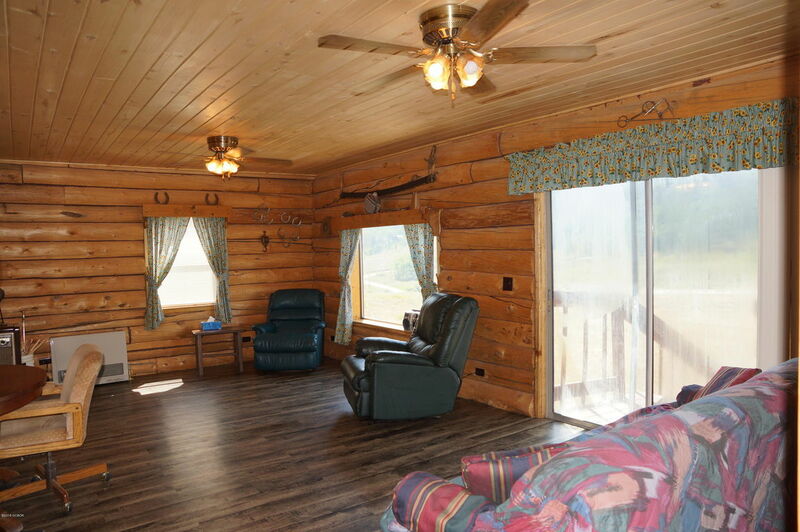 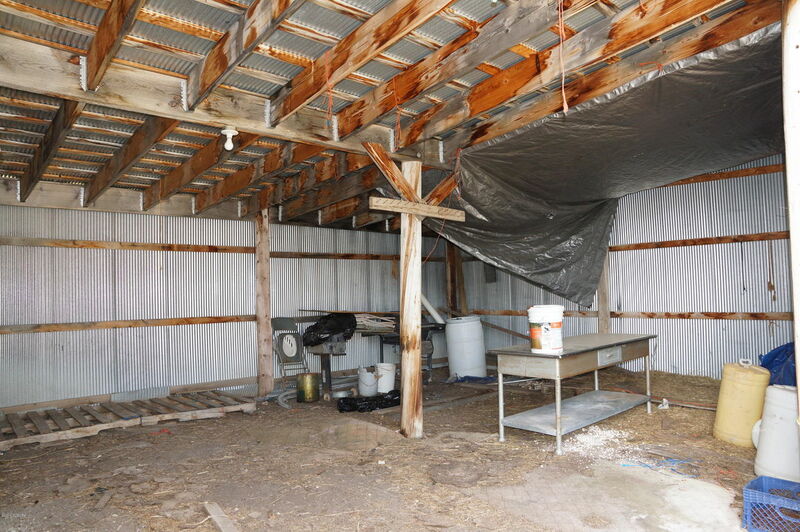 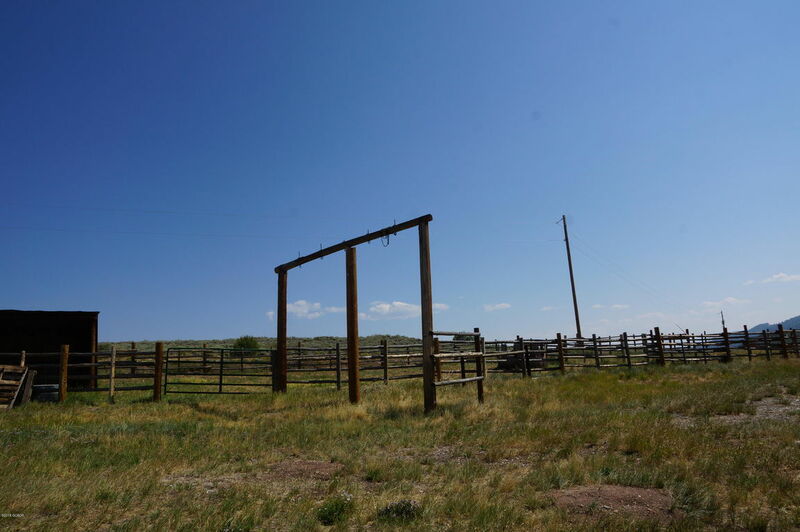 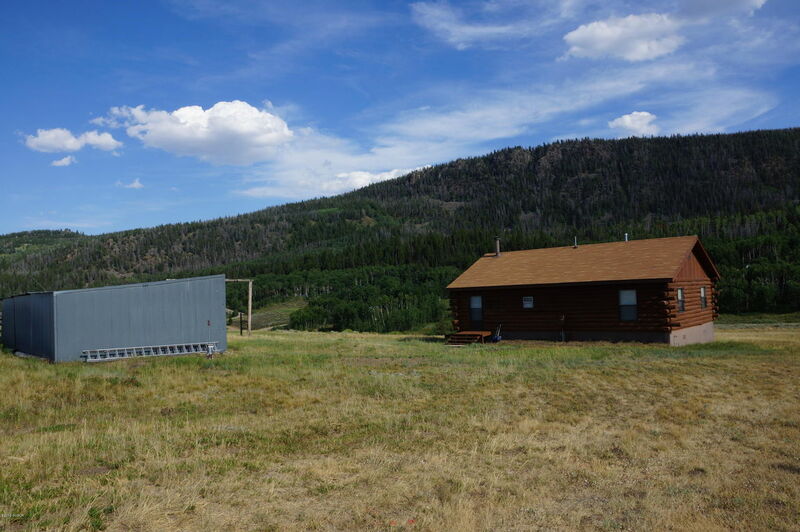 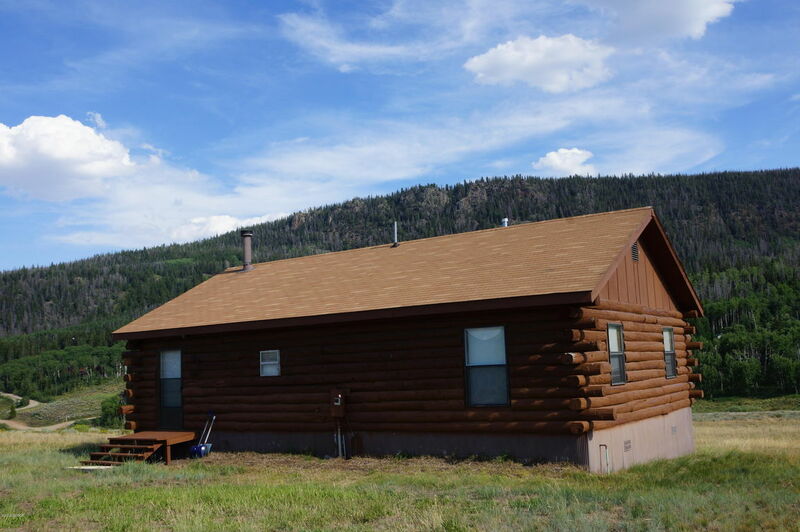 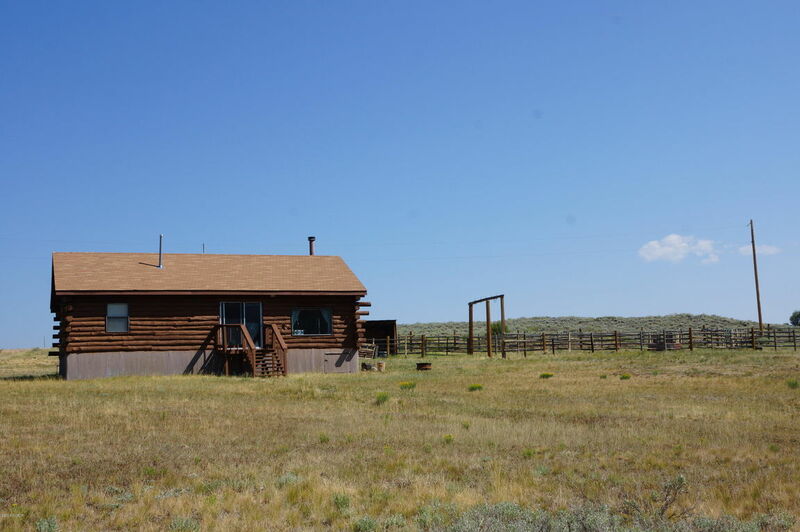 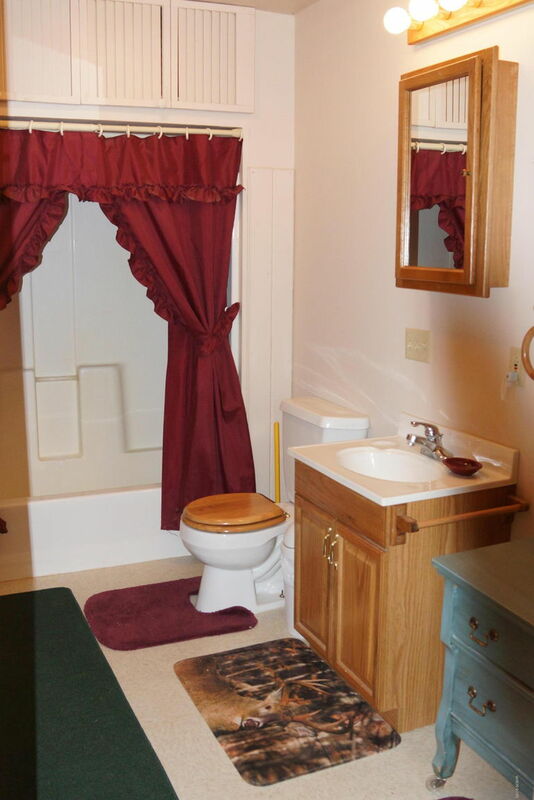 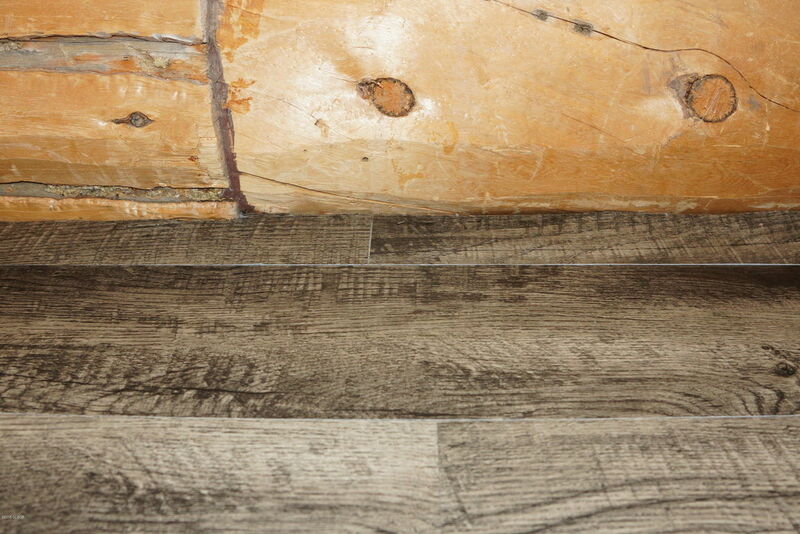 Easy access to public land, off of county maintained roads...more interior pictures to come!